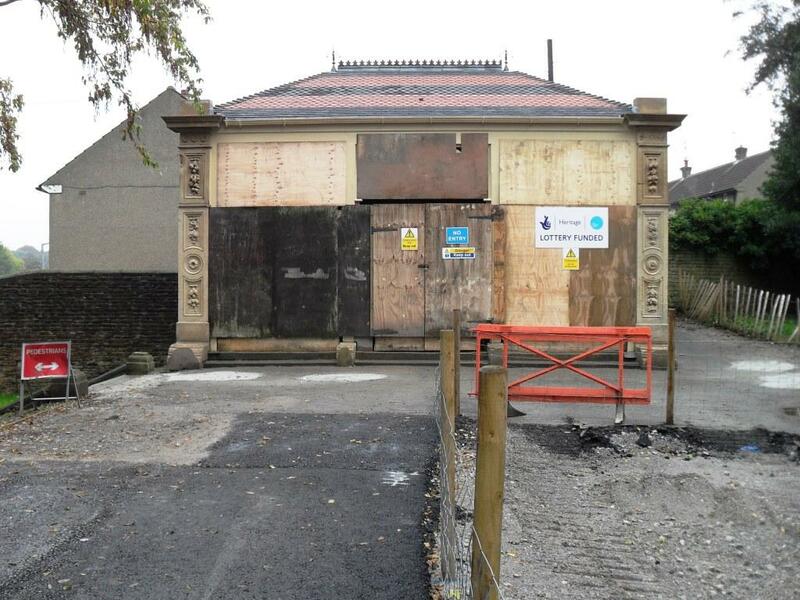 Park Lodge was designed by Lockwood and Mawson in about 1870. 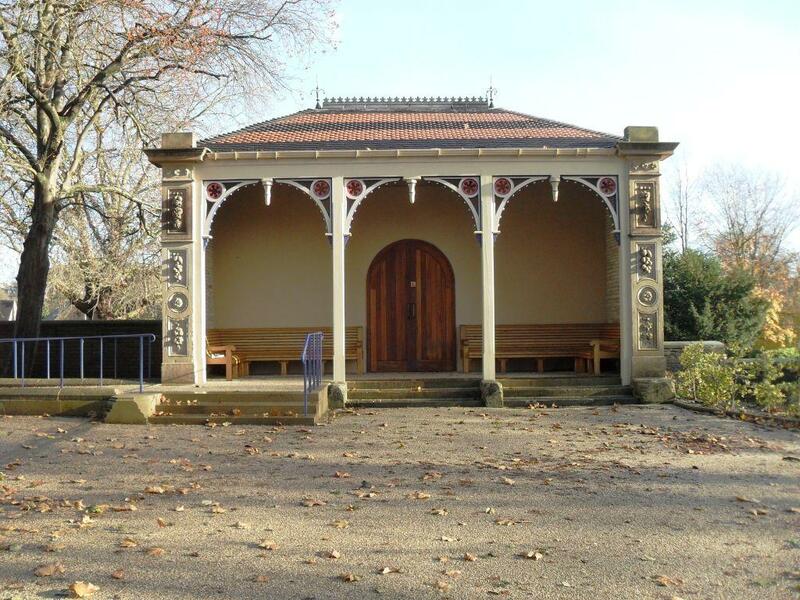 Roberts Park was originally called the People's Park and also Saltaire Park and was designed by William Gay and opened in 1871. 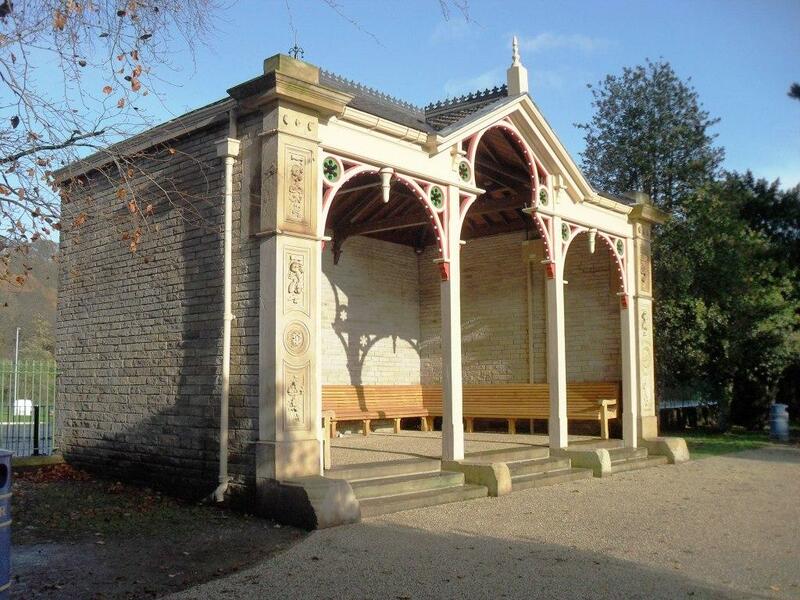 The pavilions in Robert's Park have recently been restored.